If your organization is considering to implement an enterprise-wide risk management (ERM), this program is very suitable for you. It will help you to achieve better understanding of ERM: what it is all about and how to implement it in your organization. 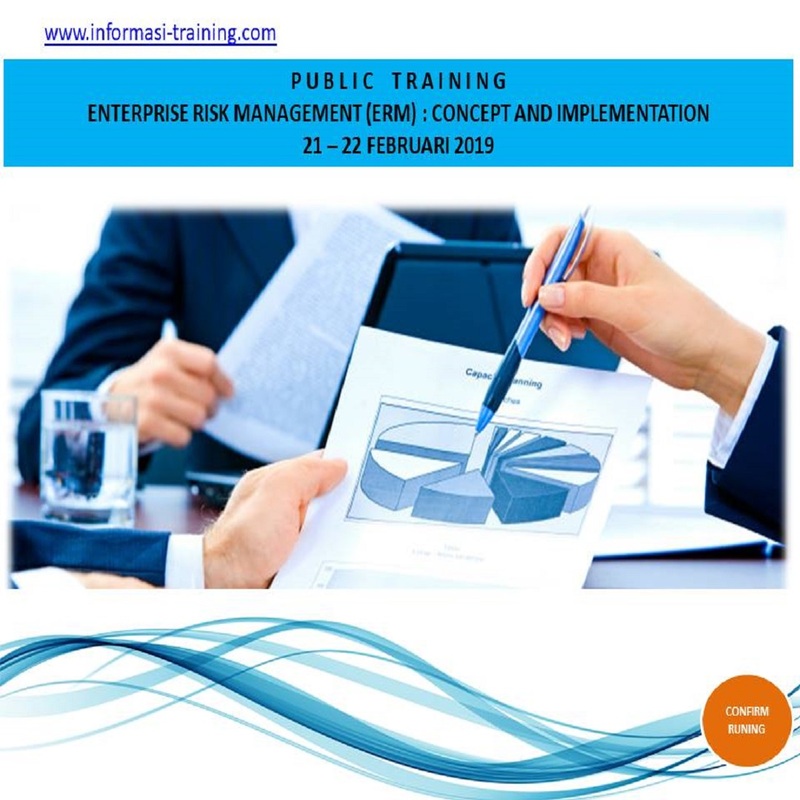 What topics are covered on ERM Program? Discount 10% apabila pendaftaran group minimal 5 orang dari perusahaan yang sama (untuk satu pelatihan dan waktu yang sama.